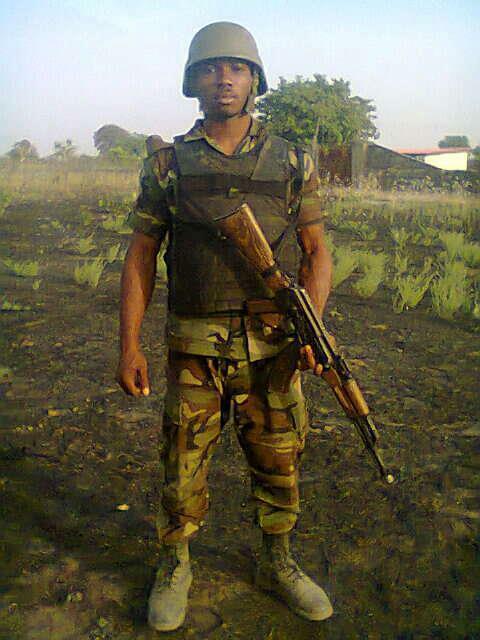 A Nigerian soldier, Gboy Nick who survived the Boko Haram attack which left 'over 100' troops dead and many others injured in Metele, Guzamala area of Borno state on Sunday, November 18th has shared details of how he escaped. 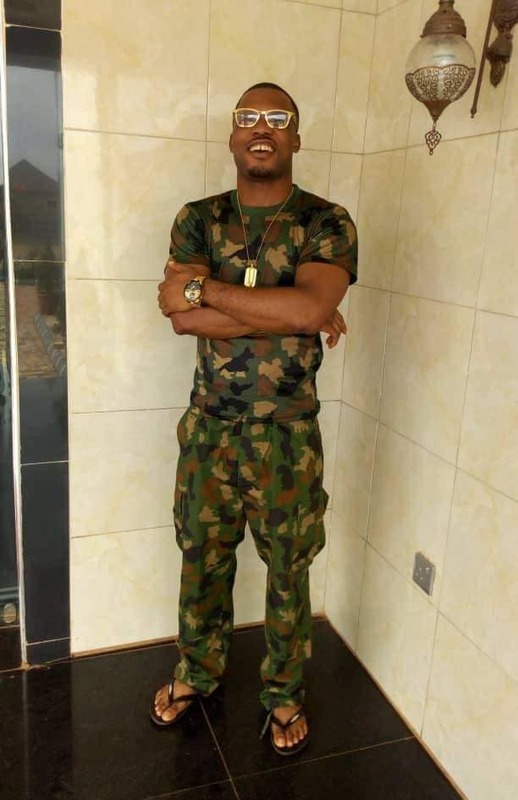 According to him, the soldier identified was said to have finished his bullets during shootout with Boko Haram – with about five terrorists fast approaching his location. He was said to have hidden under a trench and brought out his jack-knife to defend himself while waiting for his fate. Gboy reportedly gunned down four of the remaining terrorists before fleeing to a far distance where he joined some of his colleagues who had already escaped. According to Barrister C.J, the soldier is grateful to be alive.